KREF closed on a $172-million floating-rate senior loan secured by two class-A office buildings totaling 343,000 square feet in Seattle. 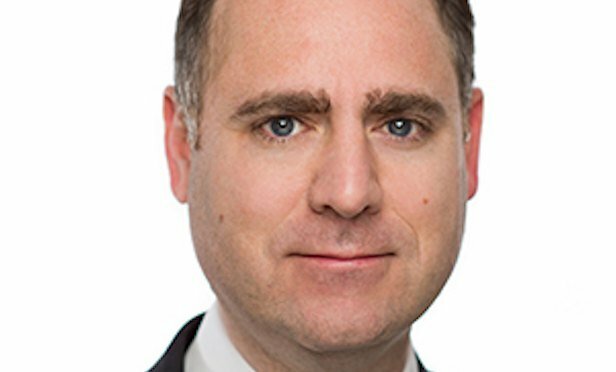 Matt Salem, co-CEO of KKR Real Estate Finance Trust Inc.
NEW YORK CITY—Locally-based KKR Real Estate Finance Trust Inc. reports it has closed two floating senior loans totaling $265 million on commercial and multifamily properties in Seattle. The two deals increase its total loan commitments in the third quarter to approximately $681 million. Northridge Capital LLC recently purchased HP Plaza for an undisclosed purchase price in a transaction that reinforces the strength of the new urban center in North Houston, CityPlace at Springwoods Village. If rumors are true, Amazon would move thousands of operations employees across Lake Washington to Bellevue Corporate Plaza, which would house this team tasked with ensuring package delivery. The most negative reviews were found in Washington and Oregon, with average ratings of 2.1 and 2.3 respectively, but nationwide, the average reviews sit right in the middle of the scale at 3.2, says Rent.com.